You are here: Home / News / Missouri has thousands of sinkholes. Where are the largest ones? Missouri has thousands of sinkholes. Where are the largest ones? About 16,000 sinkholes originate in Missouri. For comparison, Tennessee has more than 54,000 sinkholes and Florida has about 12,000. Fletcher Bone with the state Department of Natural Resources tells Missourinet the depressions can be found statewide but are prevalent in certain parts of the state. “Most of the sinkholes we have are in the Ozarks Uplift area, which is basically south of the Missouri River, east of Sedalia and northwest of Poplar Bluff,” Bone says. Southeast Missouri’s Perry County could have the most sinkholes because the area has the most caves. 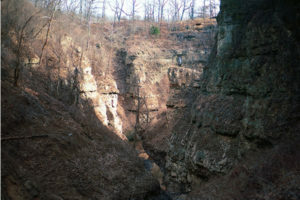 The collapsed surfaces take shape when carbon dioxide and rain water connect and move toward openings in bed rock. They eventually expand and form tunnels, caves or sinkholes. Bone says the size of sinkholes can vary dramatically. “We’ve seen ones that might only be six inches in diameter and other ones that are multiple acres in size,” Bone says. 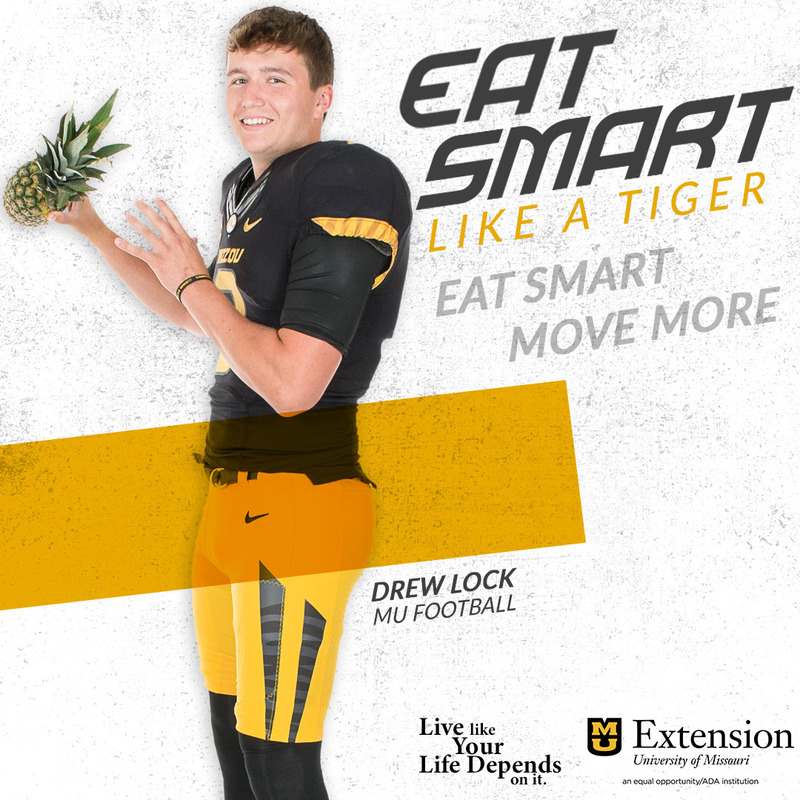 Missouri’s largest one can be found near Rocheport in the central part of the state. As for the state’s deepest sinkhole? Bone says sinkhole reports often increase during certain times of the year. 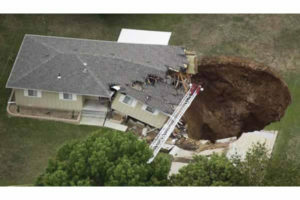 To report a sinkhole in Missouri, click here.